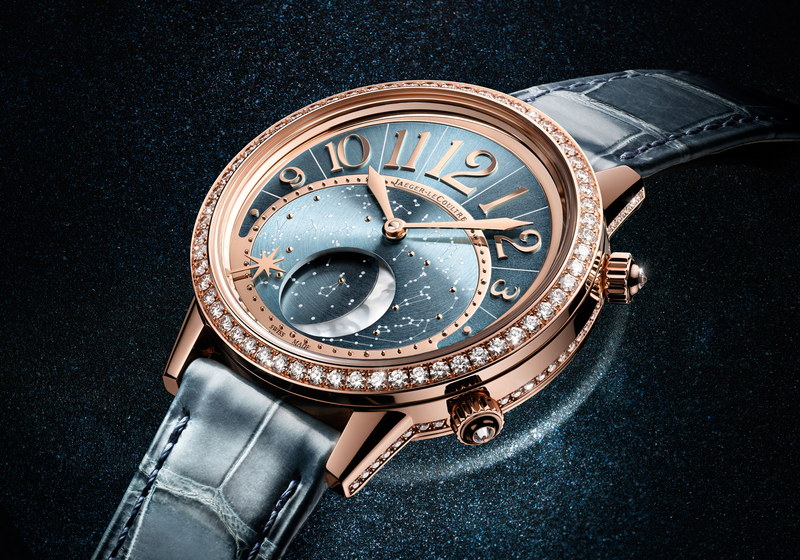 Jaeger-LeCoultre has a long tradition of making moon phase complications stars on its ladies’ lines but this year’s Rendez-Vous Serenity takes the art to a different level. The collection combines the maison’s experience in watchmaking and jewellery in 18ct pink gold watches adorned with 62 brilliant cut diamonds on the bezel and even more gems circling the lower part of its case and lugs to make a total of 124 diamonds adding up to 1.31 carats. 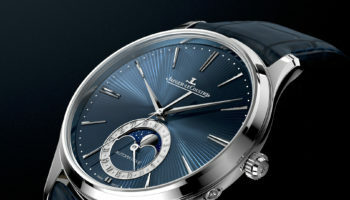 Its dial evokes visions of a dappled night sky though the use of satin-brushed blue face with star constellations in an inner dial and radiating sunlight of the pre-dawn sky towards 12 o’clock. The moon phase is picked out in mother of pearl at the bottom of the face and there is a golden star that can be set as a reminder of an upcoming appointment, or rendez-vous as Jaeger-LeCoultre would have it. 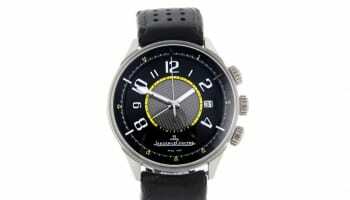 The 36mm case houses Jaeger-LeCoultre’s Calibre 935 automatic movement. It is on sale now for £32,100. IN PICTURES: Stars step out at the Venice International Film Festival supported by Jaeger-LeCoultre for the 14th consecutive year.